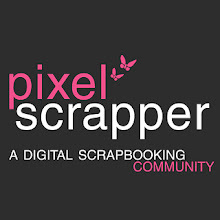 Here is a free add-on to coordinate with this month's blog train at Pixel Scrapper. 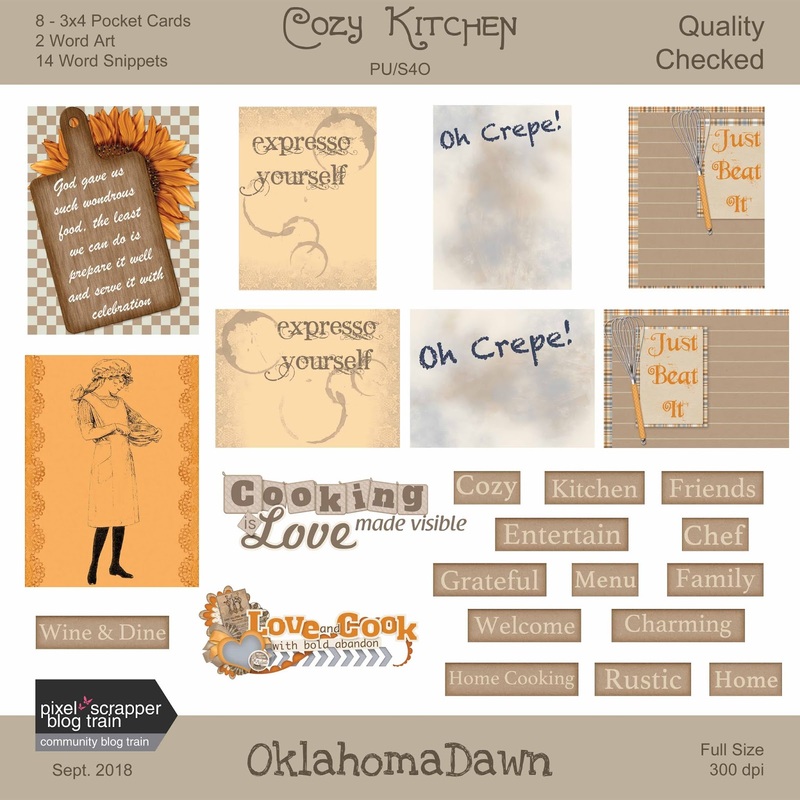 Also check out the extra free elements and papers to go along with the blog train at Pixel Scrapper. HERE is the link to the complete blog train list. My name is Dawn and I live in Oklahoma (thus my designer name..lol). I have been digitally scrapbooking since 2008 and just recently decided to venture into designing. Currently, I am doing themed kit/collections that are available free on Scrapbook Flair. I have been married to the same man for almost 38 years. We have two sons, two wonderful daughters by marriage, two granddaughters and one grandson.